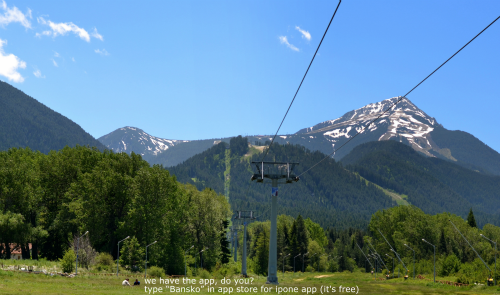 The Gondola lift is closed for maintenance for Summer 2014. A big shame, but there is an upside; there’s a bus — see the timetable below. It takes you up to Vihren hut. Vihren hut is where most the walking routes start from and the ride costs just 6 leva each way (€3 approx) per person. The bus, operated by Korso Ltd (+359 749 88331). It leaves at 08:30 from the Glazne Hotel (by the bridge) and then shortly afterwards stops outside the Strazhite hotel. So here’s to some great hiking. I will not be running a free hiking programme like previous years. Please comment here, or at https://facebook.com/banskoblog, if you wish to meet up with others at Vihren hut and join others for your walk starting at 09:30 at Vihren hut. I have diarised Saturday 2nd August to go hiking, assuming weather is looking good. So feel free to join me then. Duration and route; I’ll decide on the day. 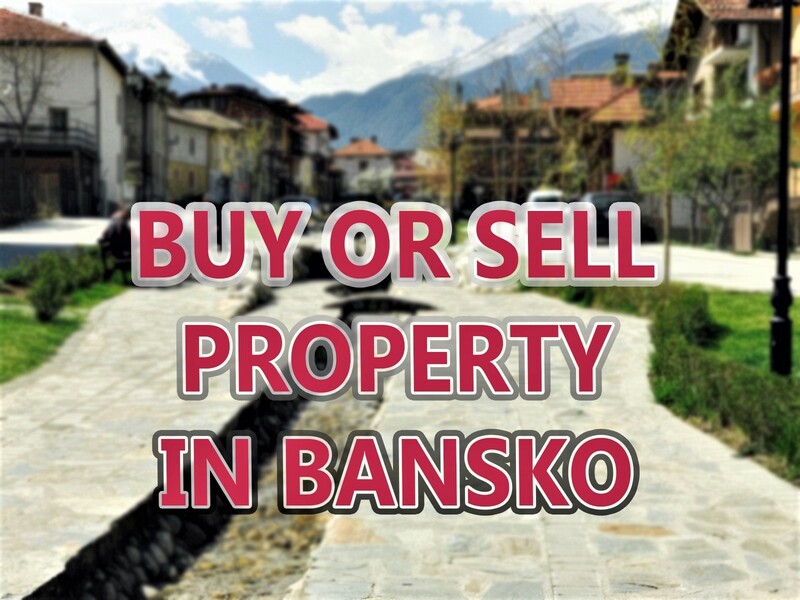 If you enjoy this site, Bansko App and Bulgaria Now podcasts you can help. 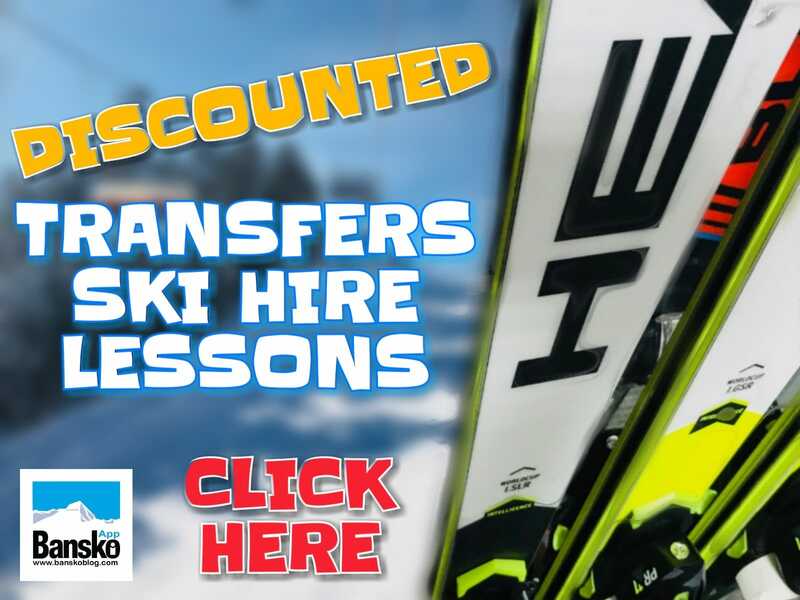 The best way is to purchase you transfer, car hire, (easiest at Bansko App) and ski | snowboard hire and lessons here. 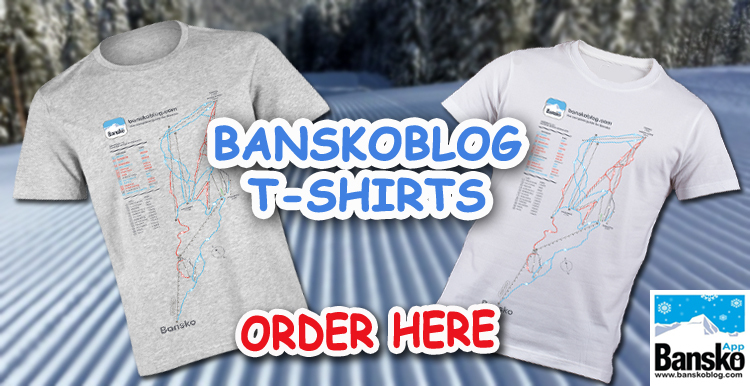 Not only do you save money but you receive a wonderful free lens cloth with a map of Bansko printed on it. Need help message me at the bottom right of the screen. You can also chat to me when I’m online using the same live chat function.